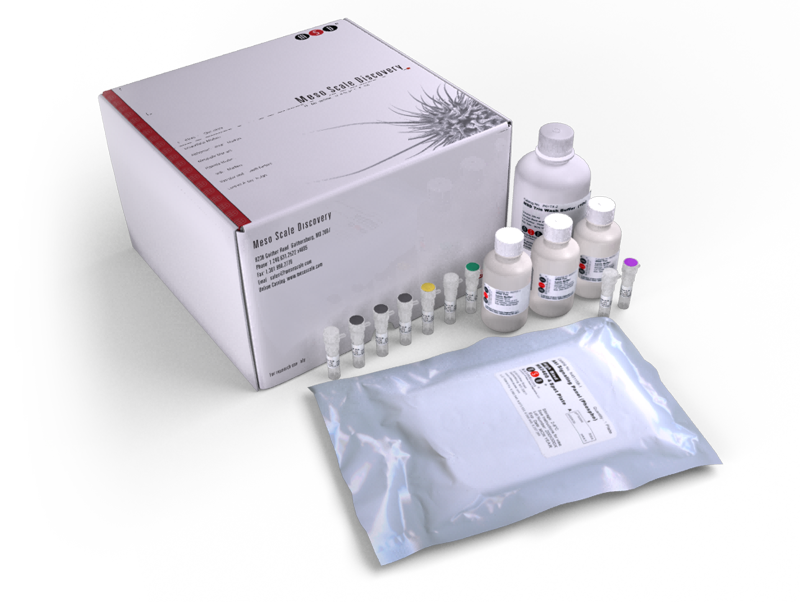 This kit provides assay-specific components for the quantitative determination of total p70S6K in human, mouse, and rat whole cell lysates. S49076 is a novel kinase inhibitor of MET, AXL and FGFR with strong preclinical activity alone and in association with bevacizumab. Mechanism of anti-glioma activity and in vivo efficacy of the cannabinoid ligand KM-233. The Association of PI3 Kinase Signaling and Chemoresistance in Advanced Ovarian Cancer. Efficacy of Ganitumab (AMG 479), Alone and in Combination With Rapamycin, in Ewing's and Osteogenic Sarcoma Models.